This week we present a show that Martin threatened he would leave if we ever did again as we revisit alcohol free beers. 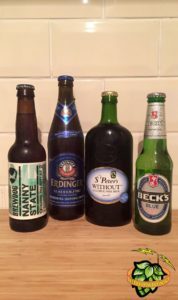 Hopinions | Are alcohol free beers getting better? | Is it ok for pubs/bars restrict the measures that you can buy beer in? 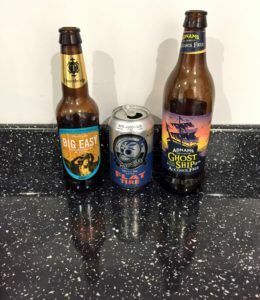 Many thanks to Fergus from Adnams and Simon from Thornbridge for sending us their beers to try for free on the show, this didn’t influence our thoughts. For this week’s Hopinions, we drink 4 beers, all without alcohol and chat about whether they’re actually any good. Many thanks to the folks at St Peter’s Brewery for sending through samples of Without and to the checkout assistant at a well-known supermarket for taking our money for the other two. Neither experience has influenced our thoughts.